Barber Hair Template is an HTML5 & CSS3 responsive template created for Barber Hair but also can be used for a generalized website. 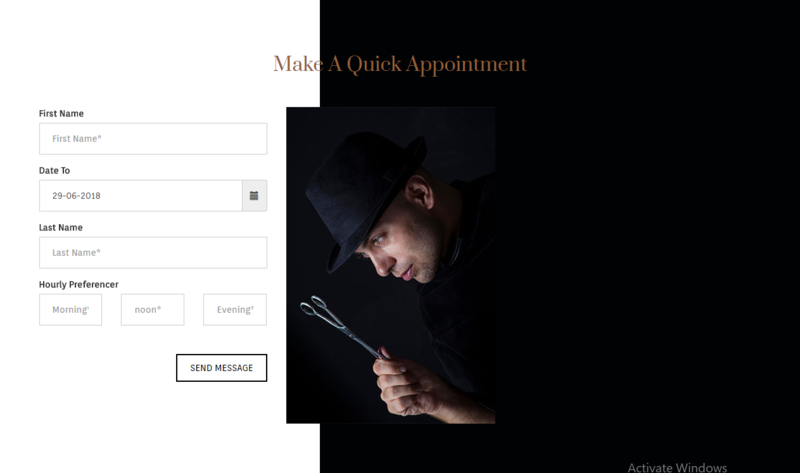 Barber Hair Template is best suited for like Doctor Portfolio, Barber hair and Dental etc. It’s fully responsive design and clean, was tested on all major handheld devices.  It is a fully responsive, feature rich and beautifully designed to host a website or create the online identity. It supports the bootstrap framework and integrated themify icons icon set so easy to customize and develop your own styles. 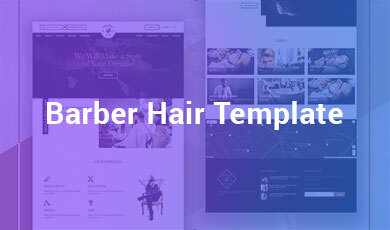 Barber Hair Template is a retina ready so it works nicely on smartphones, tablet PCs and desktops. Easily customizable. Sublime Text 3 used to edit the .HTML, .JS, .PHP, .CSS and .SCSS files. 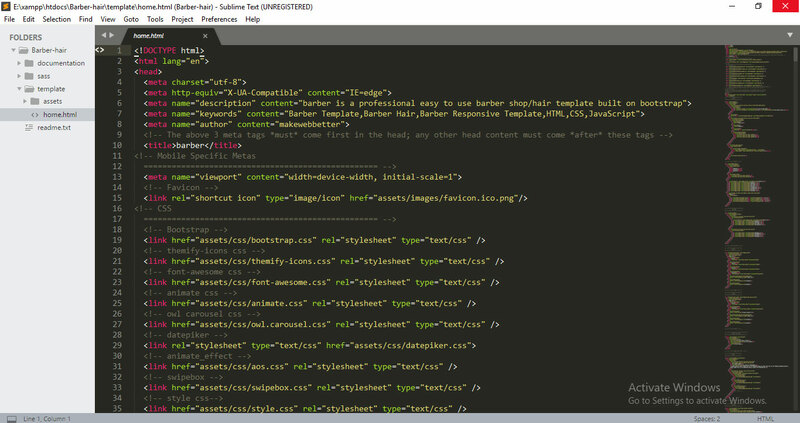 Barber Hair Template used as precompiler for SCSS to CSS convert. The following scheme displays the theme files structure. Template – contains the main files of the template which will be uploaded to the server. themify icons – contains themify icons files. Fonts – contains themify icon files. + More.html – contains all UI code. Sources – contains source files. sass – contains .scss files used in template. 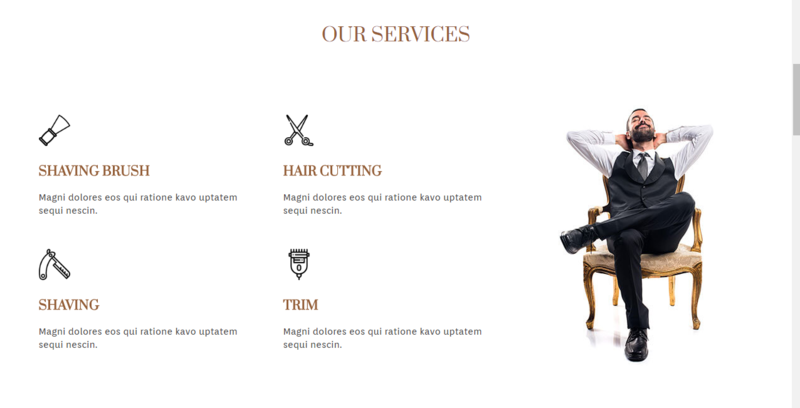 This template is based on Barber Hair and also has a responsive layout. It has a block structure and well-commented code so you can easily edit section anywhere. If any styles need to be changed just replace it with the wanted styles in the respective block in your coloured style-color.css. In this template, we have used google font Prata, Oriental. 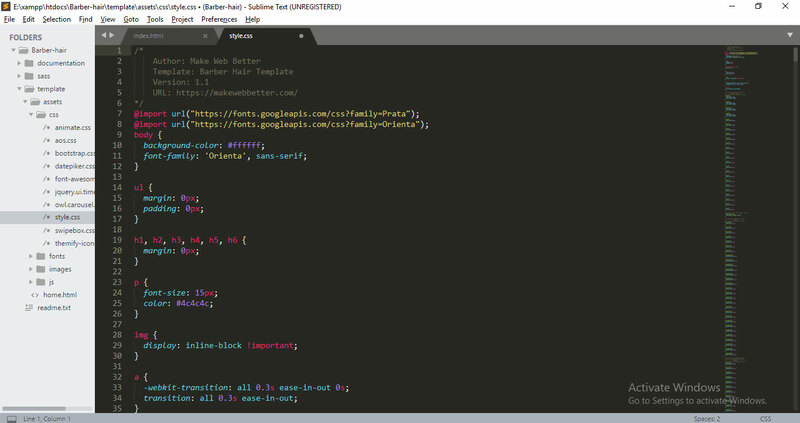 You can learn more about using Google Web Fonts by checking the tutorial on how to work with Google web Fonts. themify icons have been used in this template. 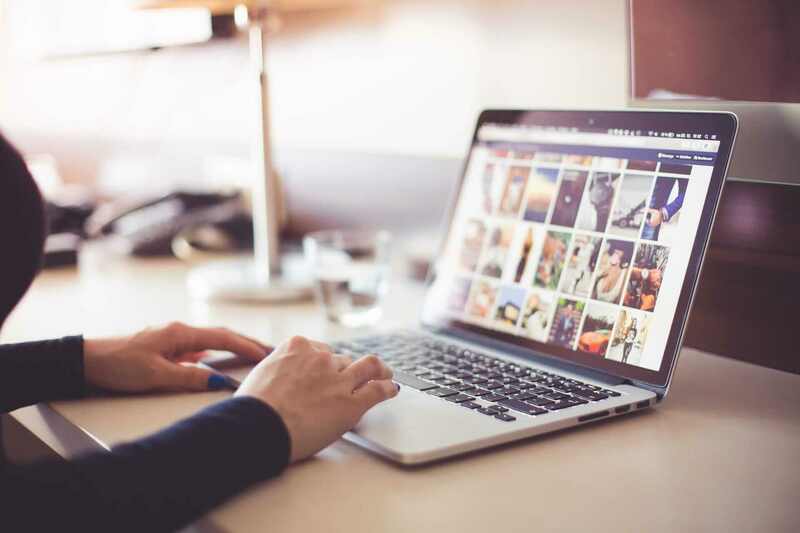 Learn more about themify icon from themify website. In a single collection, Font Awesome is a pictographic language of web-related actions. Easily style icon color, size, shadow, and anything that’s possible with CSS. themify icons are vectors, which mean they’re gorgeous on high-resolution displays. It is HTML5, CSS3 and Js based template so you can edit it yourself. Unzip package in an empty directory and you will see template folder. In template folder change content according to yours then upload this folder on server root directory.